Brendon Hartley will take Jenson Button's place at SMP Racing for the next two rounds of the FIA World Endurance Championship: the 1000 miles of Sebring and 6 Hours of Spa. Hartley returns to the FIA WEC after leaving Porsche at the end of 2017 and 2 seasons in Formula 1 with Red Bull Racing. The 29 year old driver from New Zealand will join Vitaly Petrov and Mikhail Aleshin in the #11 SMP Racing BR1. Jenson Button isn't able to race in Sebring and Spa due to commitments in the Japanese Super GT championship. He is expected to return to the team for the 24 Hours of Le Mans. 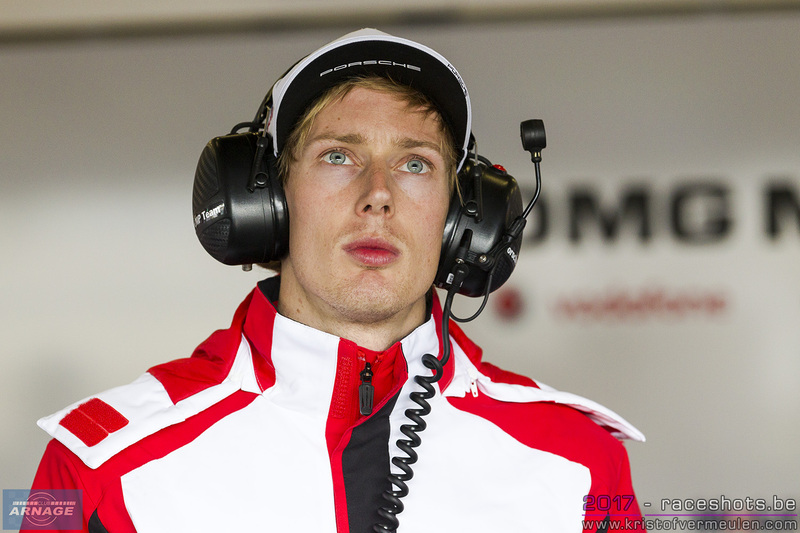 Hartley has also been confirmed as one of four Ferrari development drivers and is still one of Porsche's factory drivers. “I’m very pleased to join SMP Racing for the next two WEC races at Sebring and Spa. The team have all the tools and a great driver roster so I think we have a big opportunity to fight for podiums. It marks my return to the WEC and I’m really looking forward to being back in the paddock amongst many familiar faces” said Hartley.